WELCOME TO DAWLEY FAMILY DENTAL! Welcome to Dawley Family Dental. We are based in the heart of Dawley Village and have been established here on the main high street for over 18 years. We serve Dawley and all the surrounding areas in Telford and Shropshire. Dawley Family Dental Practice offers a full range of Family Dental Services. We welcome all patients and families to register with us. Our dentists are highly experienced and have had further post-graduate training to ensure they offer you the best in the latest techniques and skills to provide up to date and high quality dentistry. In addition to General Family Dentistry, we offer a full range of Cosmetic Dental Treatments including Dental Implants and Cosmetic Braces and Tooth whitening. Urgent or emergency dental treatment will also fall into Band 1 at £21.60. NB: Cosmetic dentistry is not covered on the NHS. If you’re named on a valid HC3 certificate, you may not have to pay for all your NHS dental treatment. HC2 and HC3 certificates are issued under the NHS Low Income Scheme. 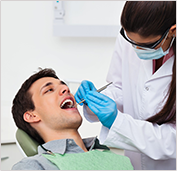 You’ll be asked to show your dentist written proof that you’re entitled to financial help with dental treatment. This will vary depending on your circumstances. This covers an examination, diagnosis (e.g. Xrays), and a scale and polish if needed. This covers everything in Band 1 plus any further treatment such as fillings, root canal work, and extractions. This covers everything listed in Bands 1 & 2 plus crowns, dentures or bridges. At Dawley Family Dental our BASICS SCHEME gives you more flexibility with your treatment options. Our Basics Scheme offers patients private dentistry at affordable prices. White filings can be used in the front or the back of the mouth. 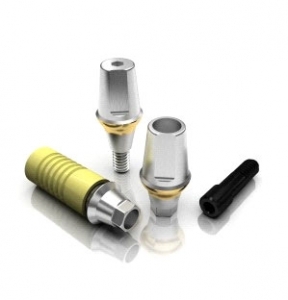 They are the ideal, natural-looking way, to restore strength and function to damaged teeth. Your dentist can build up cracked or chipped teeth with a white filing to restore each tooth to its original look and feel or, it can be used to close gaps, reshape uneven or short teeth and filling cavities caused by tooth decay. 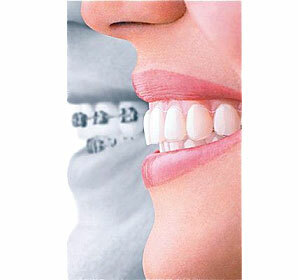 Many of us had braces when we were younger but the teeth may have since moved. Many people have thought about having braces but have been busy with other aspects of their lives and too busy to attend a dental clinic. We offer a range of options from removable clear aligner system, removable metal appliance to fixed clear brackets and white wires to align the teeth to achieve your desired goal. We will work with you to achieve the desired result in your time frame and at your budget. A thorough assessment of all teeth is required and a full and comprehensive treatment plan will be devised to outline the goals and type of treatment that is required. Average treatment times of only six months……..
Six Month Smiles® is a modern twist on tried-and-true orthodontics. 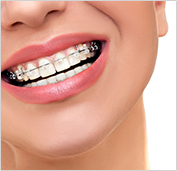 There is little debate within the orthodontic community that braces are the most widely used and most effective method to give patients straight, healthy teeth and a beautiful smile. 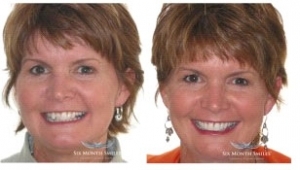 Six Month Smiles uses low force to move teeth more comfortably. Many people think that the accelerated treatment means simply “tightening” regular braces to get the teeth moving, but that is not true. Six Month Smiles utilizes standard orthodontic mechanics, but with an emphasis on the cosmetic appearance of your teeth rather than the position of your bite. Teeth are an important part of your daily life and play an important role in both aesthetics and function. It is unfortunate when teeth cannot be restored to function and require removal. 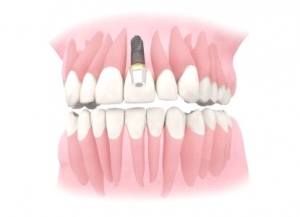 We use the latest dental implant technologies and techniques to recreate your smile to restore function and aesthetics. It is highly predictable and with one of the highest success rates in medicine and dentistry (over 98% over five years) you can be confident that you will get the next best thing to teeth. It does not matter how long the teeth have been missing, your age, the size of the defect or the location in the mouth. 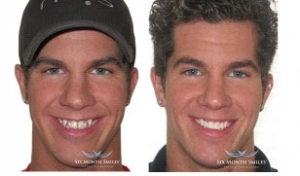 We can restore single spaces, larger spans to full mouth rehabilitation. There are normally a few options for methods of tooth replacement and all options will be discussed, a full written report produced and all costs will be explained in advance. We offer an in house finance option which you can spread over 5 years to make paying for treatment easier to manage. 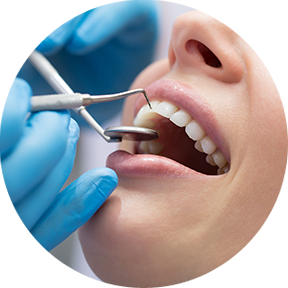 The dental implant procedure is carried out under under local anesthetic and sedation can also be used. For simple cases, over the counter pain killers for a few days is sufficient to keep you comfortable, and if larger surgical procedures are required then appropriate pain killers and advice will be provided. All out treatments come with a complete peace of mind. All costs are provided upfront and there are no surprises. Any treatment carried out at out clinic is guaranteed for one year and there is ongoing protection after this time for a small fee. 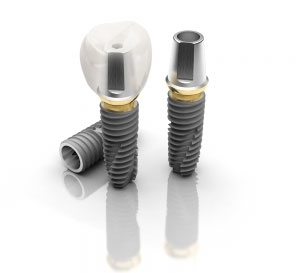 The fee will cover a full replacement if the implant is lost for any reason (excluding for cancer treatment, or other medical condition for which an implant will be contraindicated) and implant assessment twice per year including any necessary radiographs. 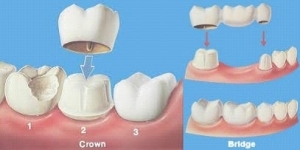 A crown is simply a robust protective cover for a tooth. It completely caps or encircles a tooth and is most commonly bonded using a dental cement. 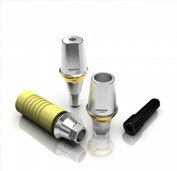 We can produce crowns in a number of different materials and finishes, depending on your individual requirements. 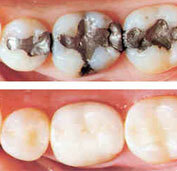 Typically, heavily filled teeth which can be prone to chipping and breaking are crowned to protect them. Furthermore, using a white porcelain finish can greatly improve the visual quality of your smile. 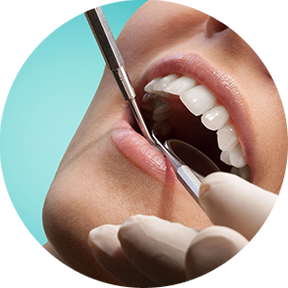 After an initial examination the teeth are prepared, and impressions are taken of the tooth to be crowned. The Dentist explained everything really well and I am so happy with my new veneers. I have attended Dawley Family Dental for a number of years and I have always been more than satisfied with the excellent work received and the friendly manner of all the staff. Altogether a faultless, up to date, excellent provision of dental care, for all the family. From the moment you walk into the warm and friendly reception to being greeted by the efficient, professional and calming dentist. If you want a friendly and helpful service we would highly recommend “ Dawley Family Dental. The service is slick and professional, and on a personal note, emergency treatment has been offered promptly and sympathetically.